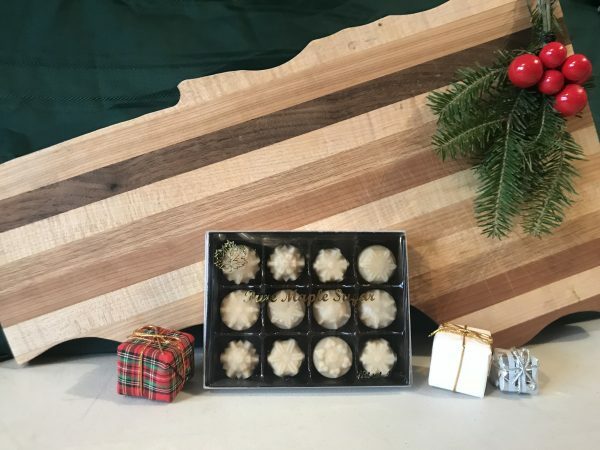 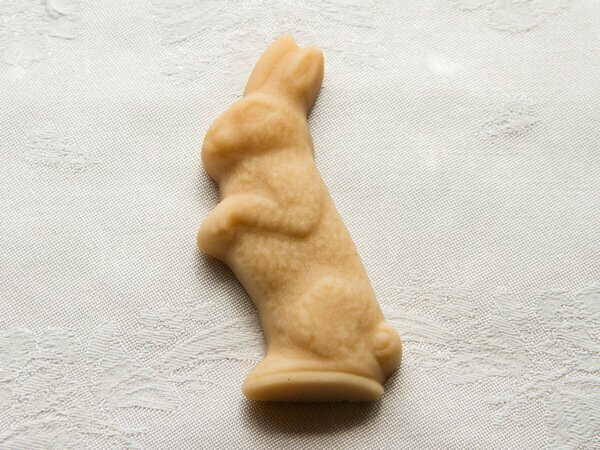 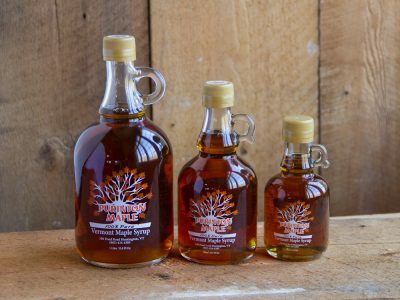 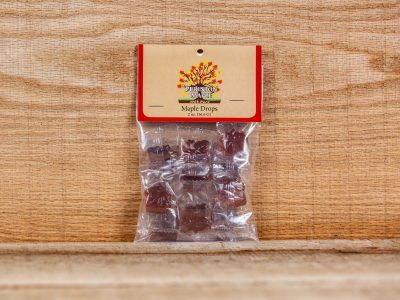 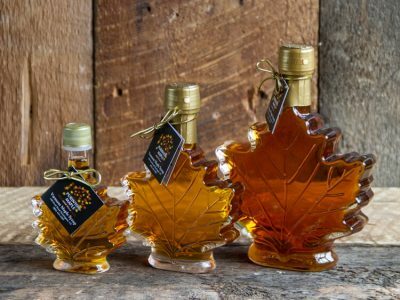 Our candy is made in small batches with the best delicate Vermont maple syrup. Candy is made by heating pure maple syrup to a boil, stirring, then pouring into shape molds. 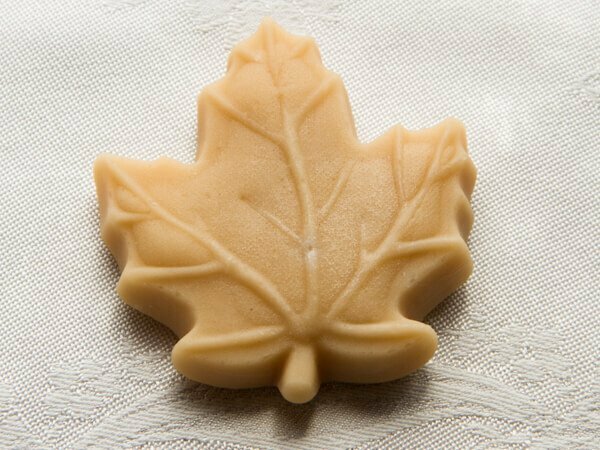 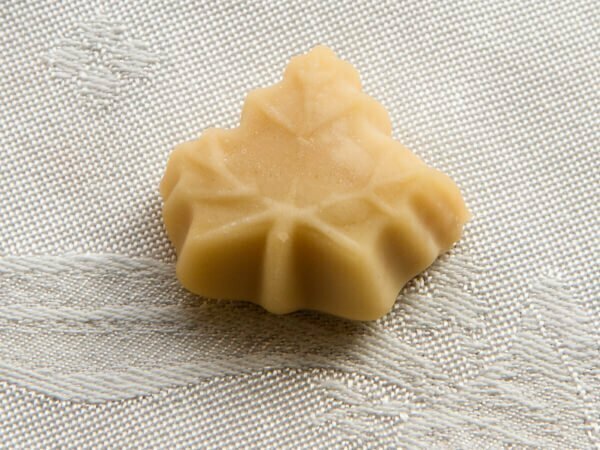 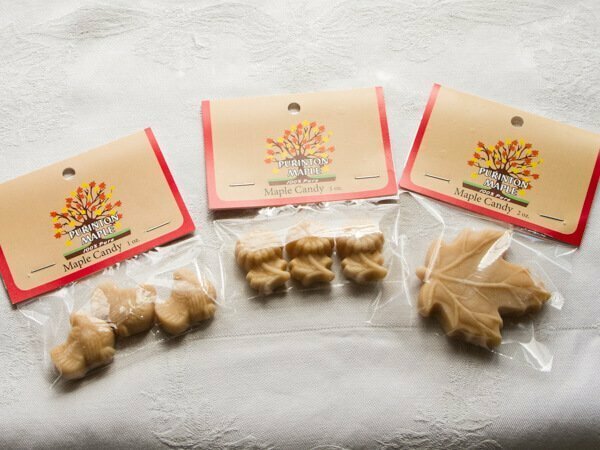 Maple candy makes a great treat for any occasion bringing back your childhood with its delicious melt in your mouth texture! 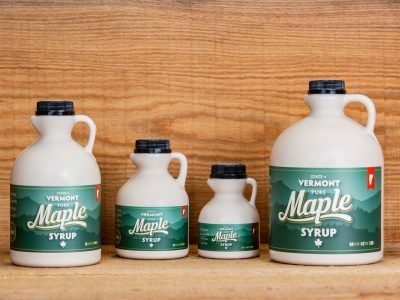 Please open them immediately after you receive them and enjoy within two weeks of opening.